Vehem Mag: So in your own words, who is Kimberly Lola? I intend to diversify with a little bit of pop. I see! You seem to keep very busy! How long have you been singing professionally? I began singing since I was a child. My first paying gig was at 2 years old. WOW! 2 years old?! That is amazing! all without the backing of a label. Is your goal to be signed to a label or would you rather stay independent? wouldn’t be objected to it, it depends on the label and how they are willing to work with me. you learned along the journey? Well, I’ve learned a lot along my journey. I’ve met and learned from a lot of different industry insiders. take my time crafting my music and working with people who will help me to produce the best quality. people to get from your music? longer. But once I have a date I will be sure to make it known! Ok, I’ll definitely be on the watch for it! 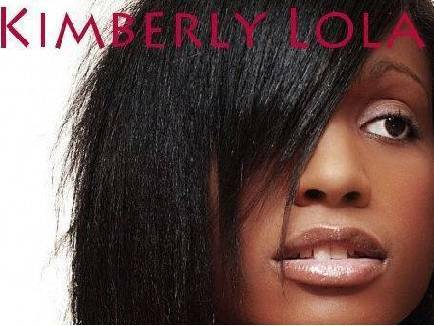 In the meantime, let’s dig into a little about Kimberly Lola. going to bed but it’s relaxing for me! that needs to be motivated to get things done? Wait you did your website too?! It looks great! January and right now they can still get the 2010 calendar at a discounted price, aaaand I am working on putting together a few pop and acoustic selections of my current music they should be on the lookout for.